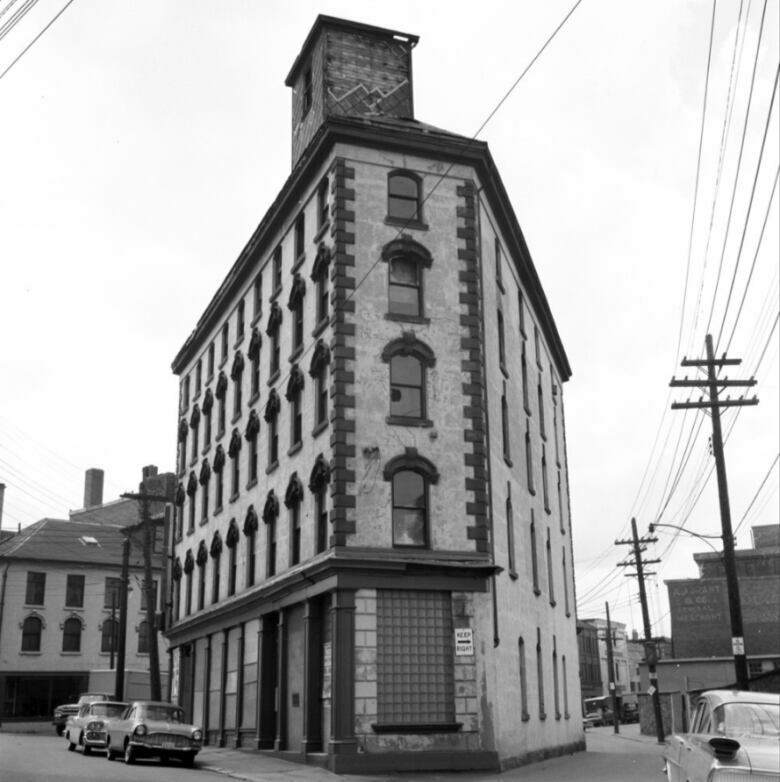 A series of newly digitized photographs at the Halifax Municipal Archives chronicles the urban renewal projects that transformed Halifax in the mid-20th century. 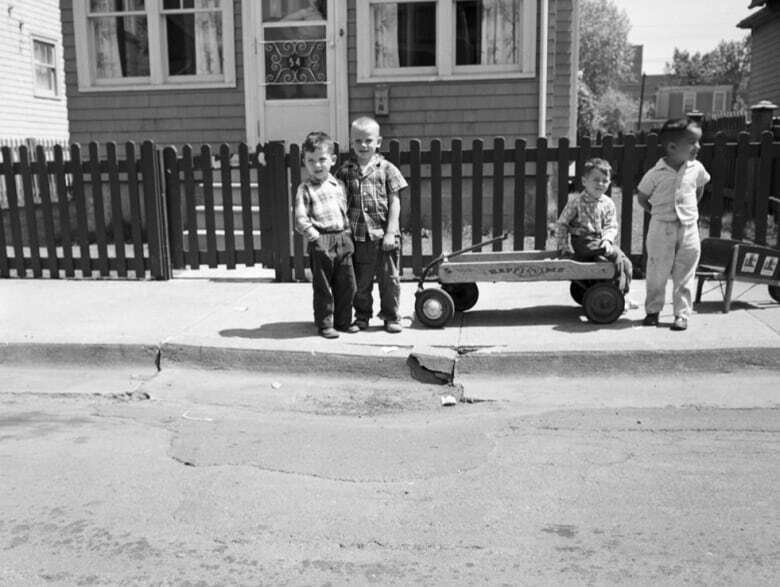 A series of newly digitized photographs at the Halifax Municipal Archives chronicles the urban renewal projects that transformed Halifax in the mid-20th century and the side effects that went along with them. 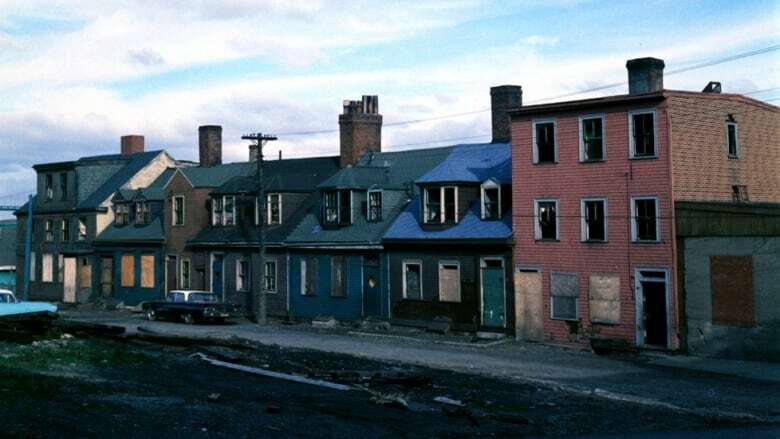 The city's razing of the community of Africville in the 1960s is the most notorious example of displacing people for the purpose of development, but there were others. 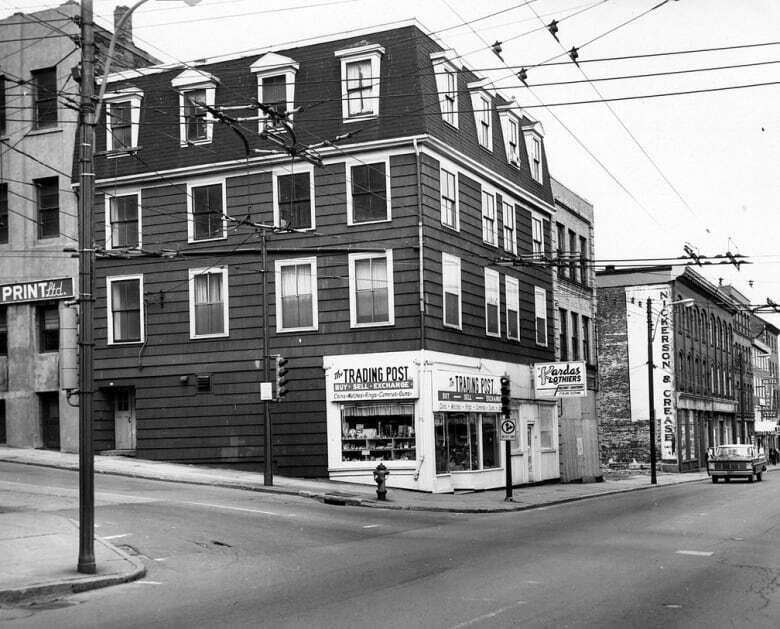 Many other homes and businesses were torn down during the 1950s and 1960s in the name of urban renewal for projects such as Scotia Square and the Cogswell Interchange. Sharon Murray, photo archivist with the Halifax Municipal Archives, spent months digitizing more than 4,000 photographs from that time. 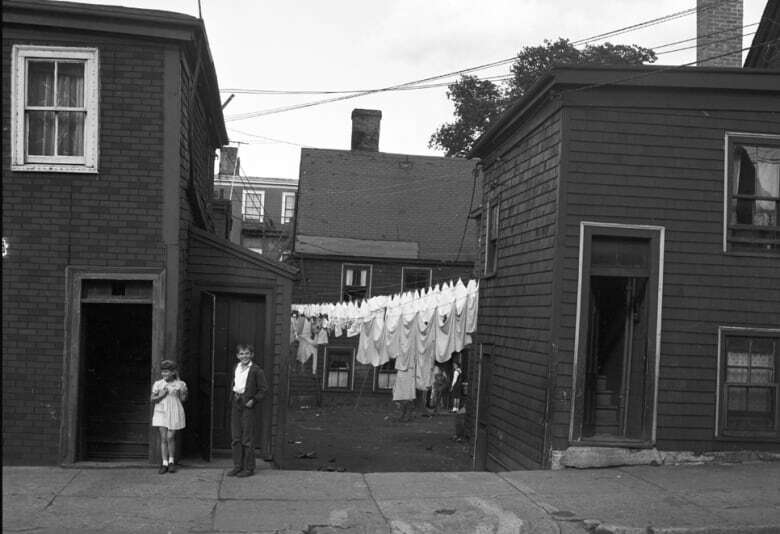 "These images, while they do represent this significant period in Halifax's history — fairly large-scale urban renewal project — they also capture everyday life as it was in the 50s and 60s," Murray told CBC's Mainstreet. 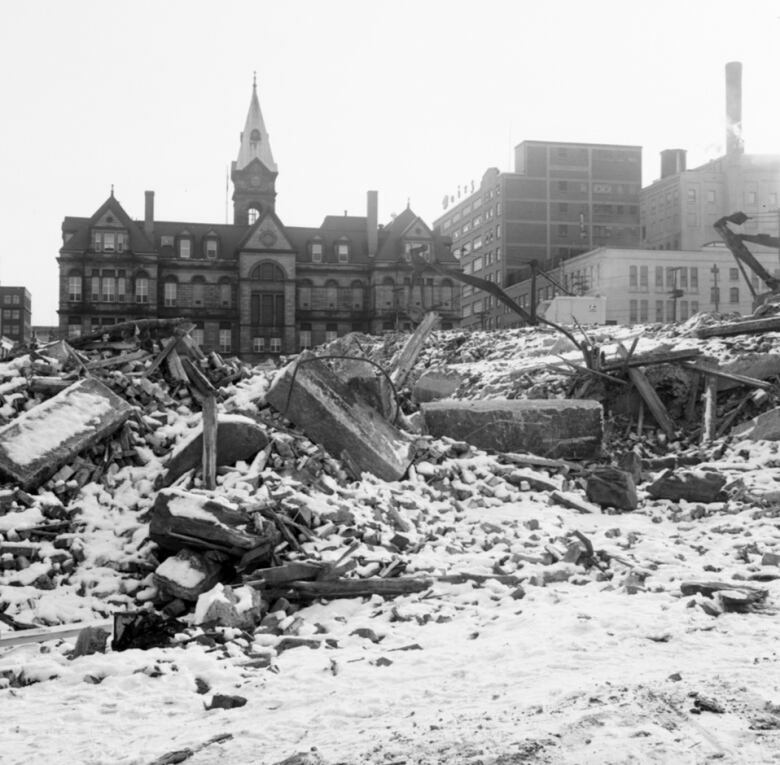 "They really show us something about Halifax as it doesn't look today." 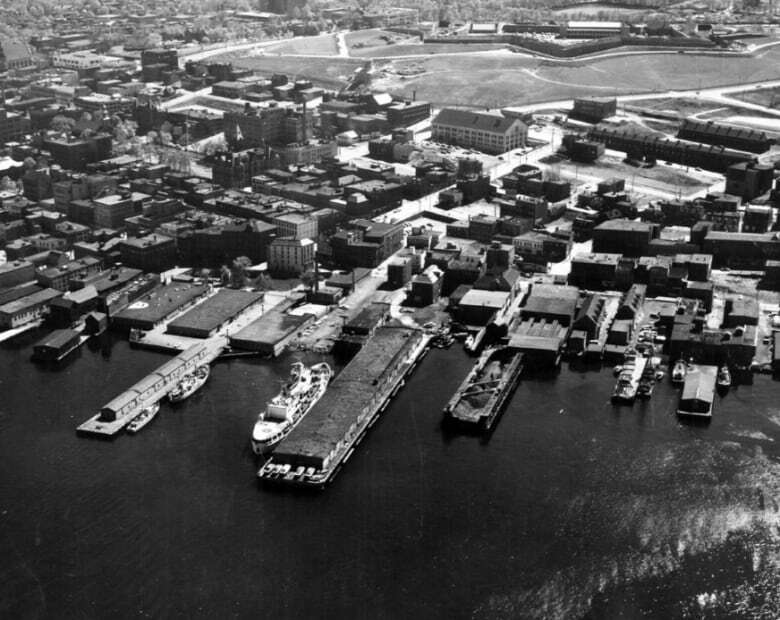 She said between the beginning of 1958 and March 31, 1965, 2,539 buildings were torn down in Halifax, about 1,800 of which were homes. Building inspectors were tasked with assessing building conditions, taking photographs and presenting their findings to the committee on works. "They had no professional photographic training yet the images are well executed," said Murray. 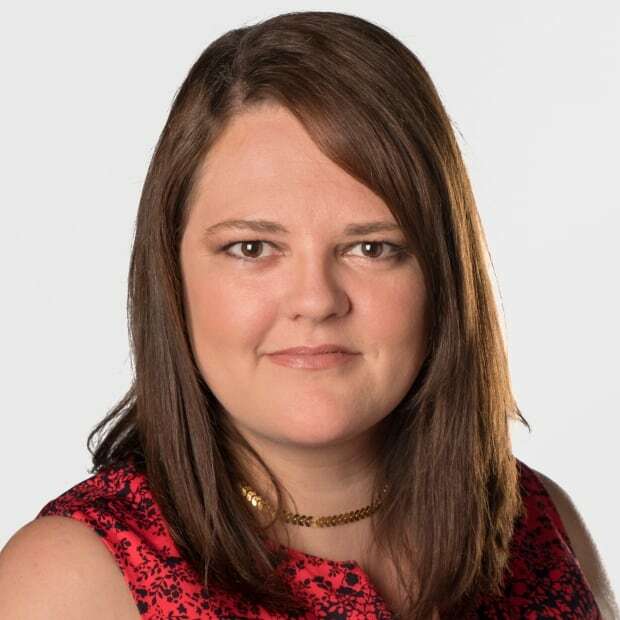 "Usually you see some of the siding is often either worn or sometimes falling off … lots of foundations that are crumbling, roofs that are caving in, clear signs of neglect to these buildings and yet they're still inhabited." Building inspectors were told to find the buildings that didn't meet code. They'd then submit their reports to the committee on works, who would evaluate the reports and hold public hearings for any buildings slated for demolition. 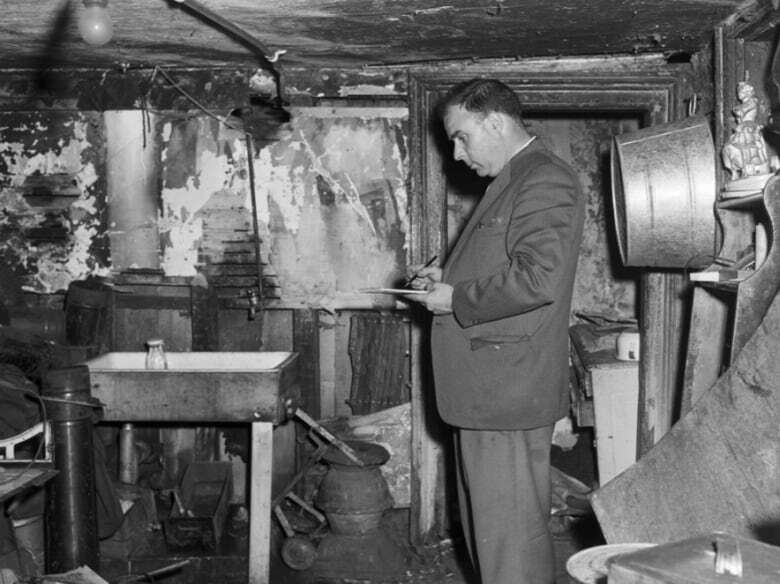 The buildings would then be torn down within a period of 30 days to six months — at the owner's expense. "It was clear as you read through the committee on works minutes, it was clear that they too were struggling with the ethics of some of what they were doing because they were displacing low-income families and most of these families didn't have an alternative low-income rental option," said Murray. Housing developments such as Mulgrave Park weren't finished yet. "The more I learned, the harder of a pill it was to swallow in some ways," she said. "To see these people living their lives but also knowing that shortly after these photographs were taken they were displaced from their homes." Murray said she has mixed feelings about the project and what was done to some of the people who lived in the razed buildings. "It was bittersweet. After spending four months with these images everyday, I felt like I got to know this city as it was in the 50s and 60s and the people that lived in these buildings, and it certainly makes me sad," said Murray. The project is funded by the Department of Communities, Culture and Heritage through the provincial archival development program. 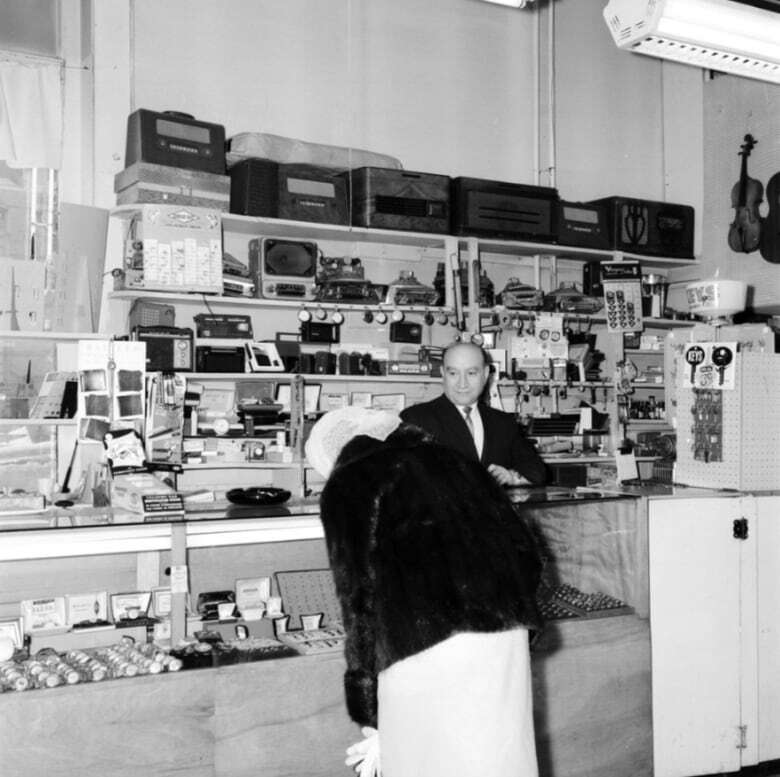 The photographs are available on Halifax Municipal Archives website.